Bodies for the xTurion first batch are ready! It’s hard to believe that after all these months of hard work we are almost ready to start beta testing of first batch. Major foreign robotic blogs made special mention of the product’s uniqueness and appreciated commercial potential of xTurion. 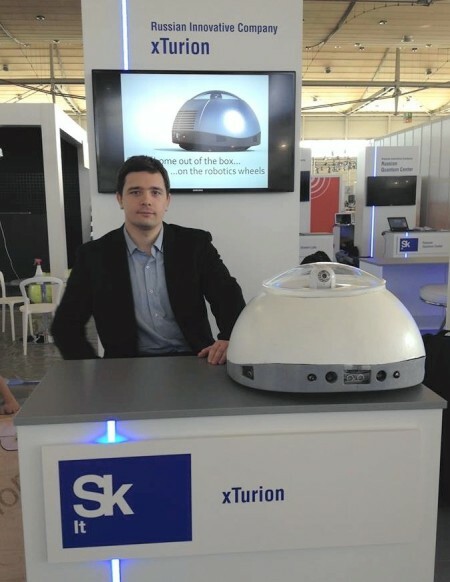 xTurion company took an active part at CeBIT 2014, in Hanover, Germany.